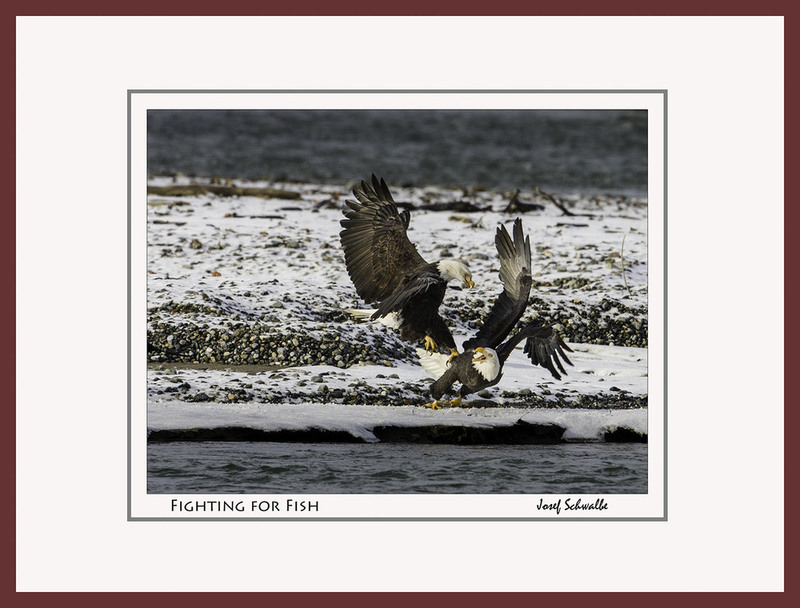 From late fall to early winter thousands of bald eagles are drawn to the Chilkat River near the town of Haines Alaska to feed on the late salmon runs. 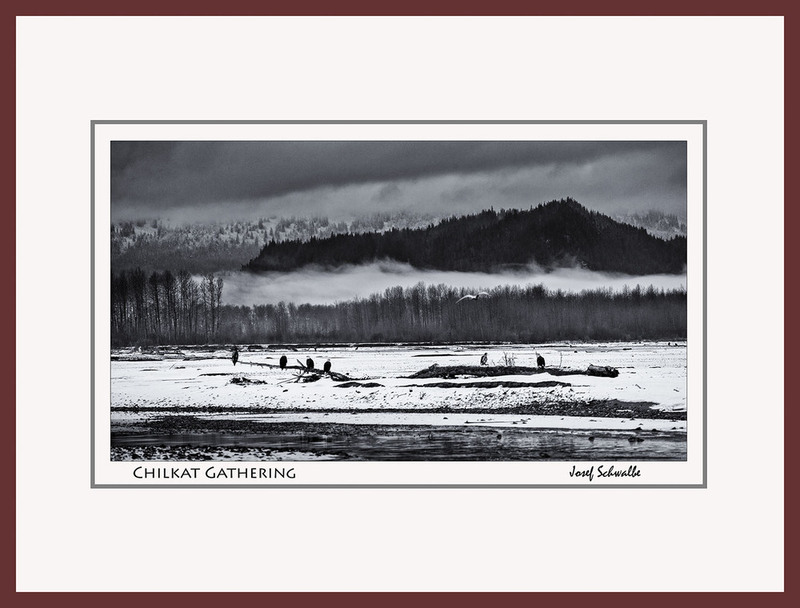 The Chilkat River stays warm in a section about 20 miles from Haines because of an underwater reservoir that is heated in the summer and percolates into the main river, warming the water, in November and December. 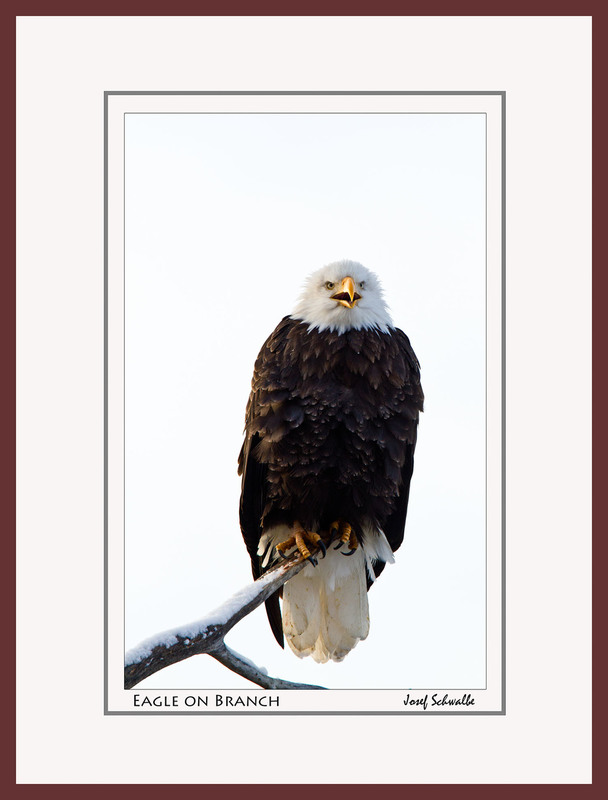 There are lookouts along the river where one can almost mingle with the feeding eagles- a singular exceptional experience. 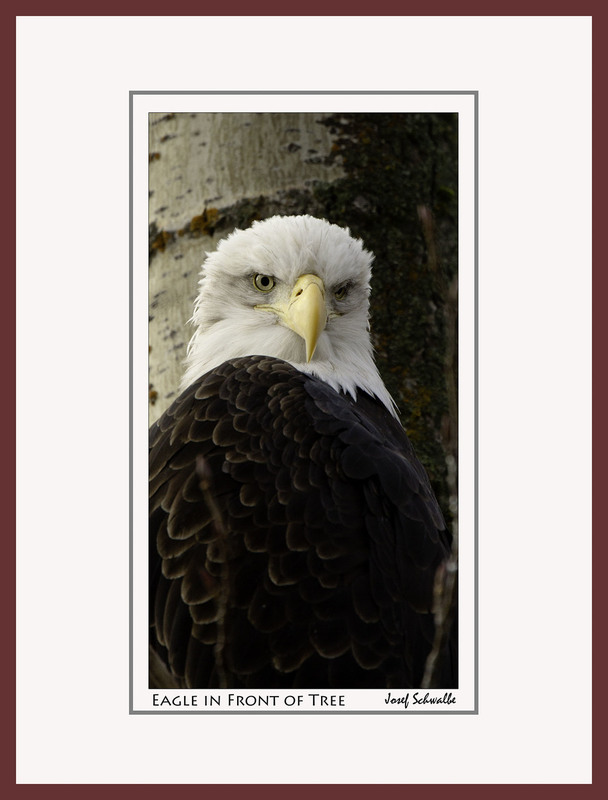 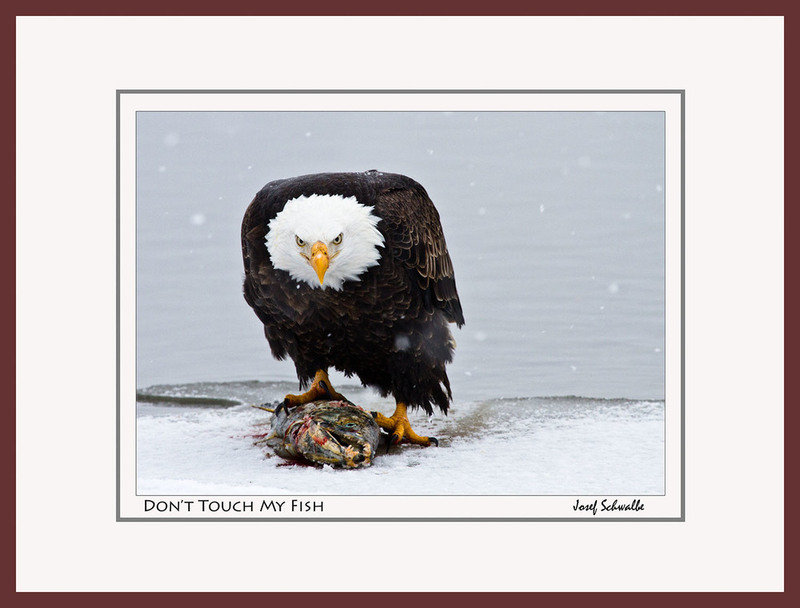 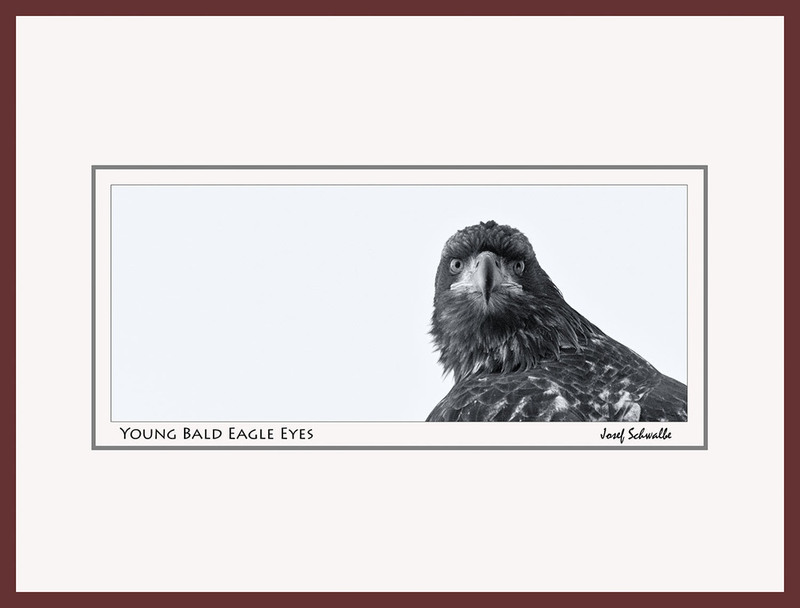 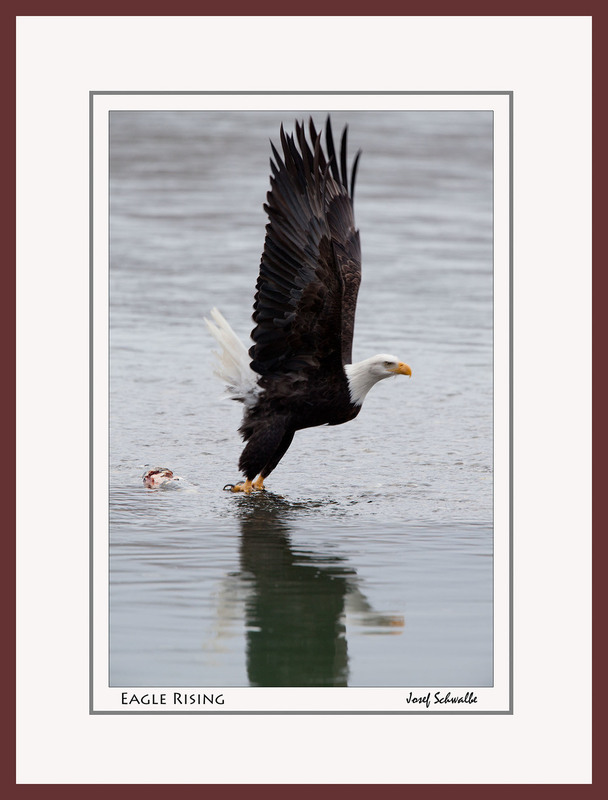 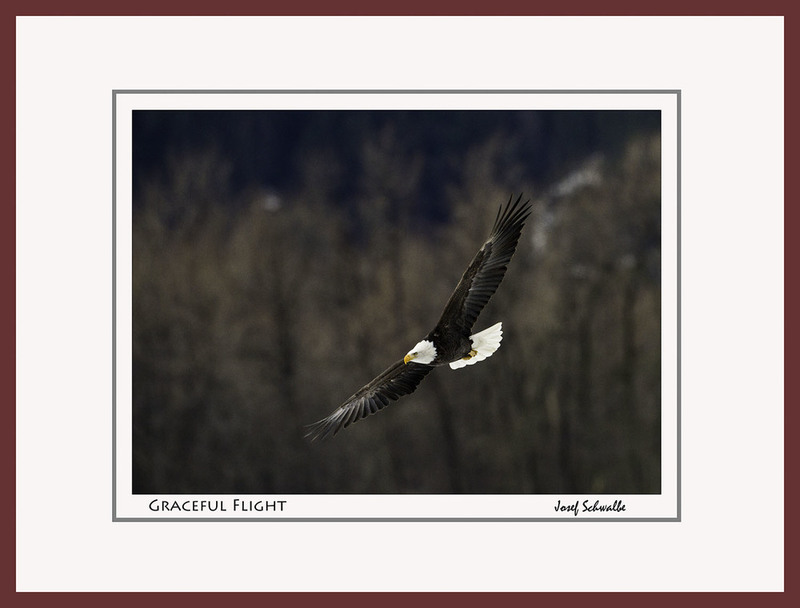 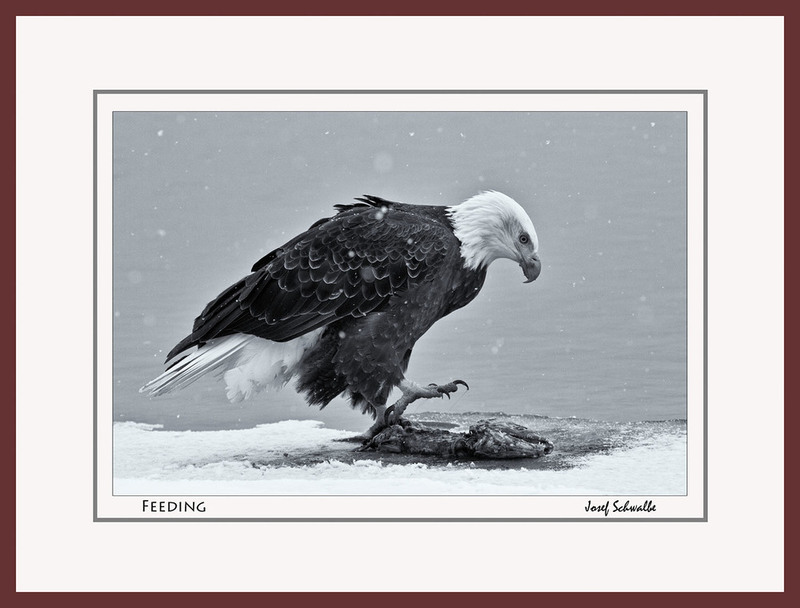 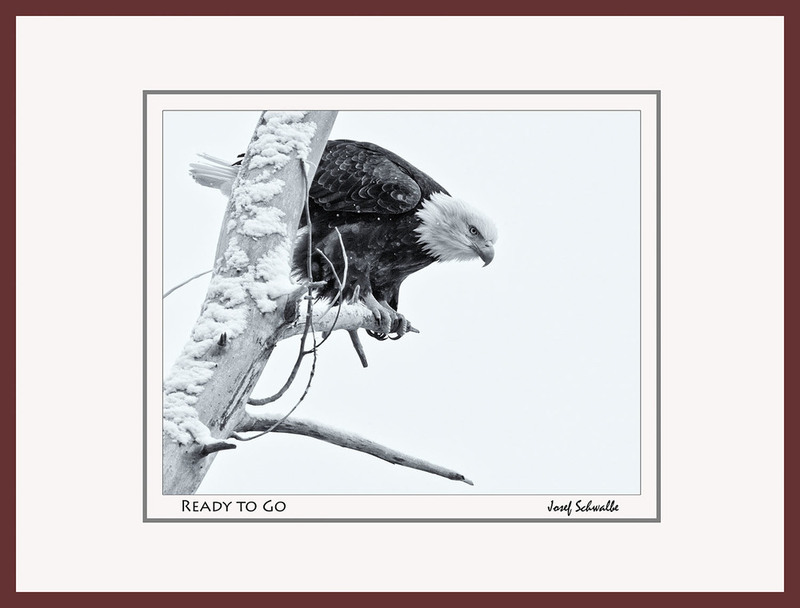 These images were made during a visit to the Chilkat Bald Eagle Preserve in November, 2011. 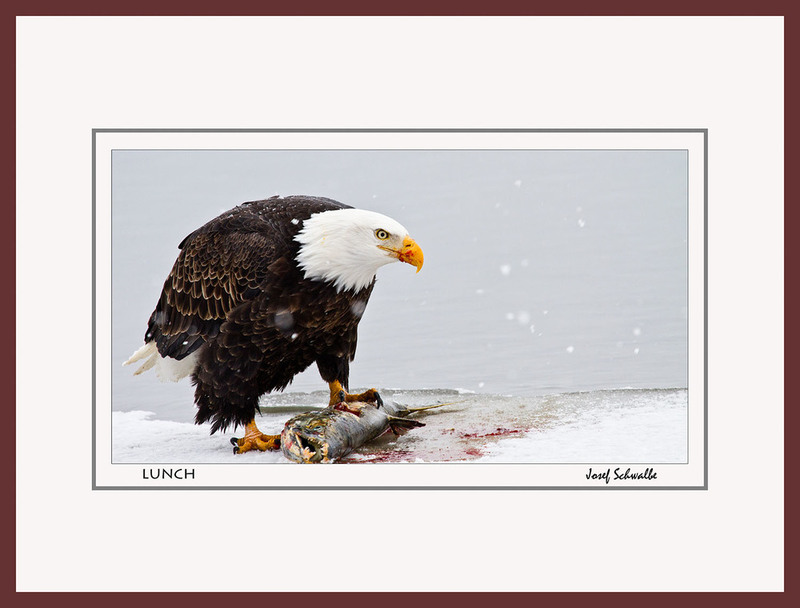 If you want to purchase any of these images just remember the image name and scroll to the bottom of the page.